The aim of SERDAR PLASTIK is to produce the good product at the first time. In order to achieve this, advanced technology is used from design stage to shipment and high skilled people are employed. In order to use advanced technologies, SERDAR PLASTİK has established strong relations with universities, , polymer producers, machine manufacturers and homologation institutes. Serdar Plastik is working very high skilled engineers, newest technologies ( CAD-CAM-CAE, Unigraphics, Work NC, CadMold, Moldex, Lucidshpe, Optis, SPEOS, etc ) to design components, products, mold according to the Customer requirements. 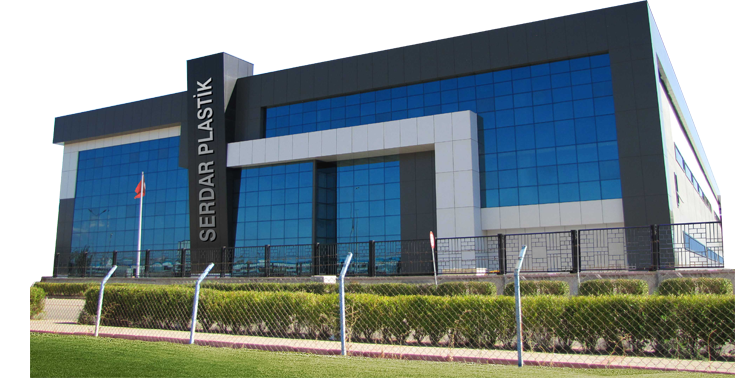 According to the Customer or Project requirements Serdar Plastik can make concurrent engineering together with customers to design parts and molds, by the help of more than 50 years experiences in all of the projects we can reach quickest and economical solutions. 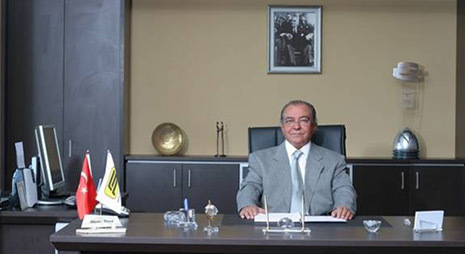 SERDAR PLASTİK, since its establishment in 1973 by the CEO İLHAMİ TÜTEK, has been improving in the field of plastic parts design, mold making, injection molding and assembly, not only in terms of production facilities, but also in terms of technical know-how with its knowledge and experience. These capabilities enable us to improve and keep a solid and reliable place in the plastic production industry. All staff from the top to the shop floor at SERDAR PLASTİK use their knowledge and experience to satisfy customer expectations in terms of the quality, just-in-time delivery and competitive pricing. All business relationships formed with SERDAR PLASTİK are viewed as more than customer – supplier relationships; they are viewed as long-term, reliable and profitable partnerships for both parties. To satisfy the trust of our customers and to become their number 1 preference. 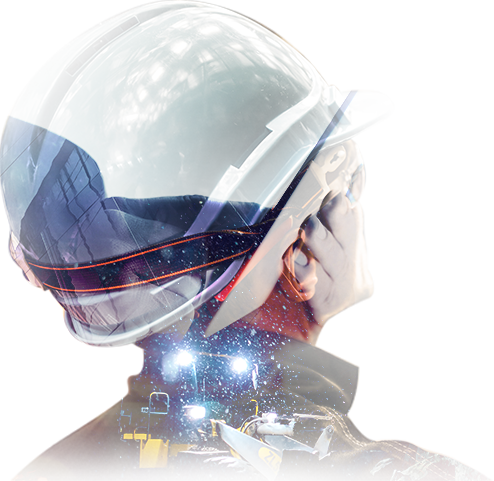 To provide competitive designs and products to the whole world by combining our near 40 years of know-how and experience by advanced technologies that are respectful to the humanity and the environment. • To attach importance to information security at every stage of our work by fully meet the expectations of the law and to keep all information of our customers, suppliers and employees as reliable and accessible.